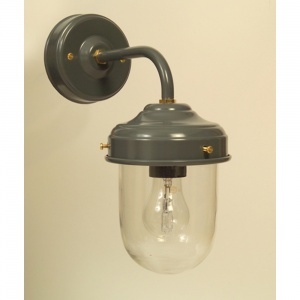 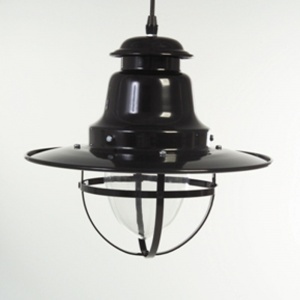 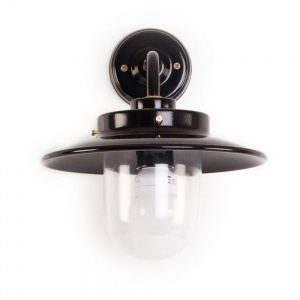 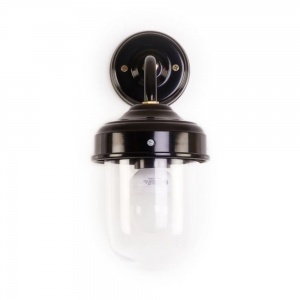 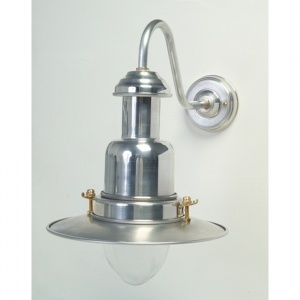 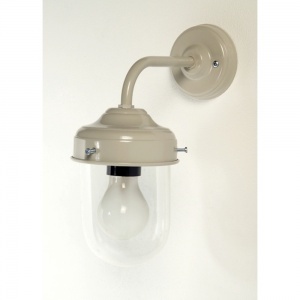 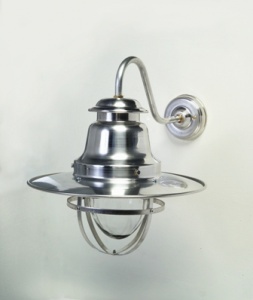 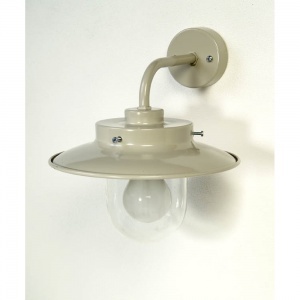 Exterior lighting of walkways and around buildings can often benefit from being corner mounted, so all the lights below are suitable for outdoor use rated IP44, and can be supplied with a corner bracket. 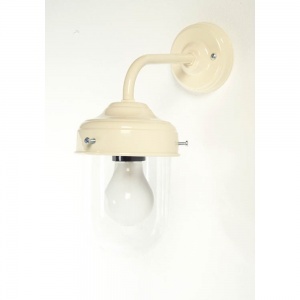 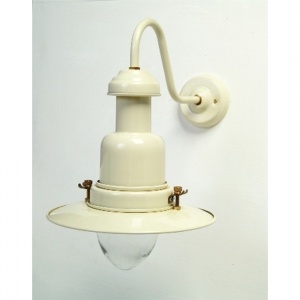 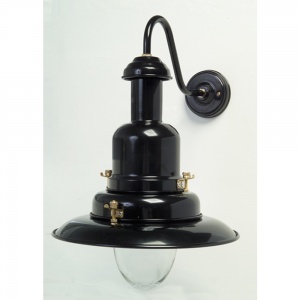 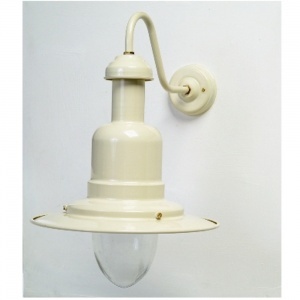 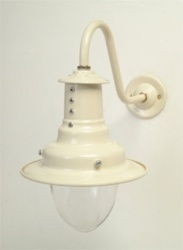 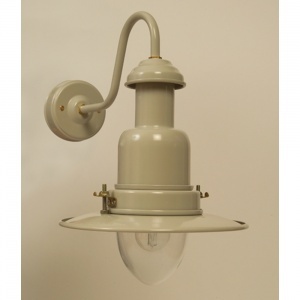 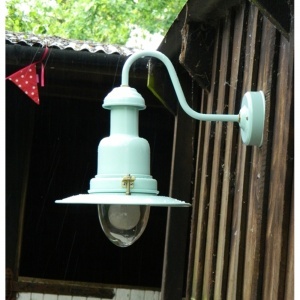 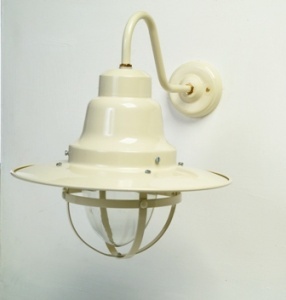 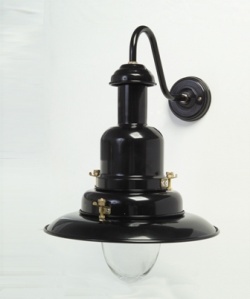 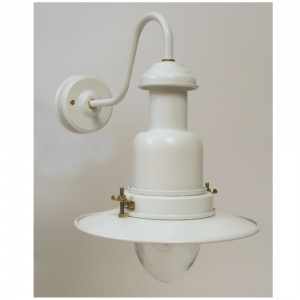 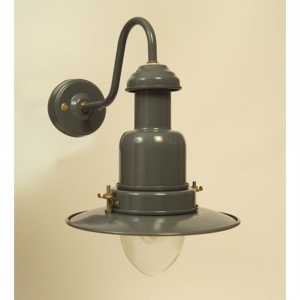 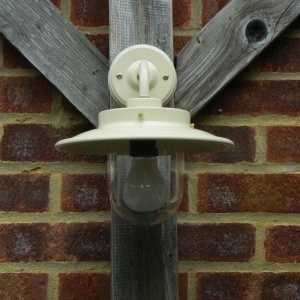 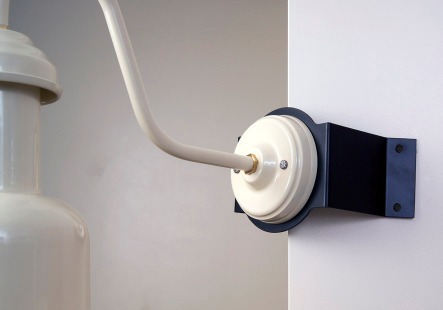 The corner mount can be in traditional cream or black (shown above), while the coloured lights (greys, seaspray etc) can be supplied in the matching colour. 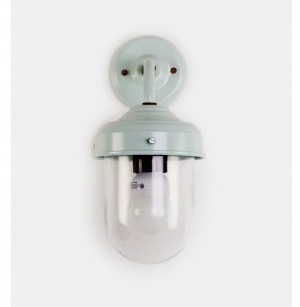 You can select the option on all the external lights shown below, or again in the checkout if you miss it!